Grab announced today it had acquired Uber Technologies’ Southeast Asia business. Uber app to be phased out in SEA. Pursuant to this, we believe it is highly likely that its proposed tie-up with Uber could be renegotiated. Many scenarios could pan out. 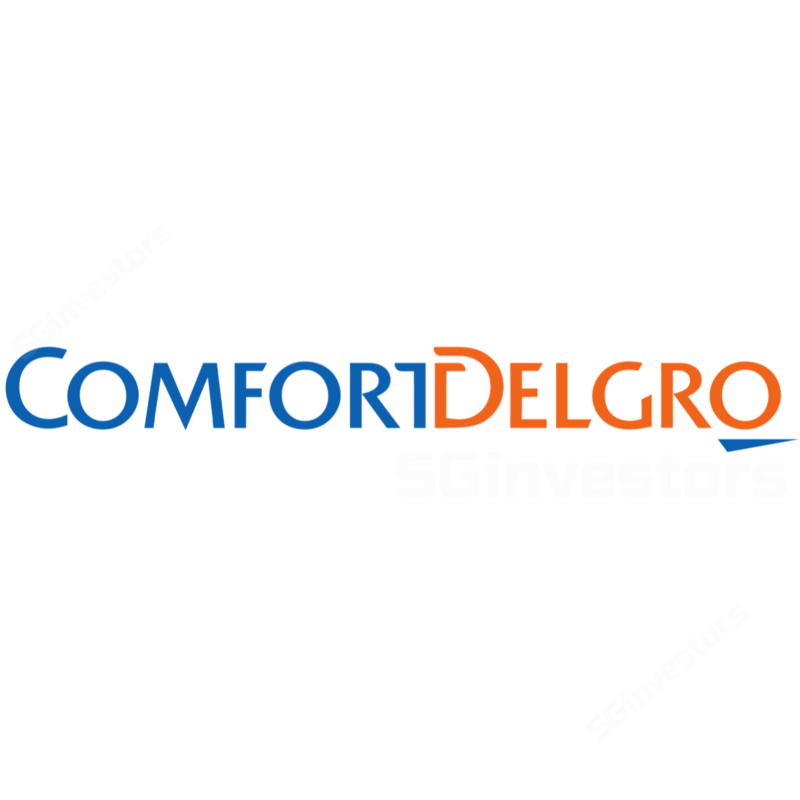 Maintain HOLD and Target Price pending further information from ComfortDelGro or the government. Grab announced that it will take over Uber Technologies’ operations and assets in Southeast Asia (SEA), including those in Singapore by integrating Uber’s ride-sharing and food delivery businesses into Grab’s existing multimodal transportation and fintech platform. Grab stated it would submit the relevant merger notification to the Competition Commission of Singapore. Uber app to be phased out in SEA. Grab guided that the migration of Uber drivers and riders, as well as Uber Eats’ customers, merchant partners and delivery partners to the Grab platform will occur promptly. The Uber app will continue to operate for two weeks; while Uber Eats will run until the end of May 2018, after which Uber’s delivery and restaurant partners will be ported to the GrabFood platform. Uber entered the Singapore market in Feb 2013, and Grab in Oct 2013. This is the third market that Uber has ceded control of; with the first being China (to Didi Chuxing, Unlisted) in 2016, and the second being Russia (to Yandex, YNDX US, Not Rated) in 2017. Given the new Uber/Grab development, there is high likelihood that the proposed deal between ComfortDelGro (CD) and Uber could be renegotiated, in our view. In Dec 2017, CD announced that it was tying up with Uber and proposed a deal for the acquisition of 51% of Lion City Rental (LCR) for S$642m. Pursuant to that, the partners on Jan 2018 launched UberFlash, a service that matches riders with the nearest CD/UberX vehicle. ComfortDelGro does not partner with LCR and the taxi segment remains in status quo. This could have a mildly negative connotation, if competition for future clients and drivers from its heavyweight rival Grab (post merging with Uber) in the private-hire space does not wane. We are unsure if Grab will take over LCR's fleet as it already has its own assets plus access to third-party vehicles via existing partnerships. Following two months of Competition Commission review, the proposed ComfortDelGro/Uber deal entered Phase 2 of review in Feb 2018, after the commission was unable to conclusively determine that the proposed collaboration and acquisitions would not infringe Singapore’s Competition Act, namely Sections 54, 34 and 47. We believe the lengthy review of the ComfortDelGro/Uber deal sets a precedence in terms of timeline for the review and sanctioning the Grab/Uber deal as this merger could create another dominant market leader, this time among ride-hailing apps. We believe many uncertainties surround the latest developments in Singapore’s personal mobility industry. As such, we think ComfortDelGro could stay unexciting in the near term. We maintain our HOLD call and DCF-based target price of S$2.16 (WACC:7.4%), pending further information on the proposed ComfortDelGro/Uber deal. better-than-expected earnings from M&As and its existing businesses.